I love violet perfumes. The “love at first sight” flower…fitting. They are soft, simple and innocent. Why innocent? Hm, I’m not sure. Somehow I associate violet with babies or grandmothers, or candy, and all of those things are pretty darn sweet & innocent. They is an airy and fresh feel to violet perfumes that to my thinking makes them perfect for spring, as well as the intense heat of summer. 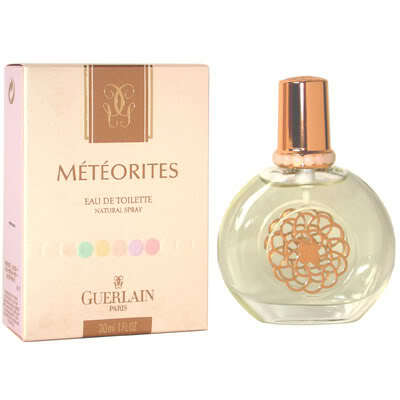 Years ago I got a simple violet eau de toilette on summer holidays at the beach in St Jean de Luz in France, so perhaps that wonderful scent memory of hot sunny days sipping white wine while listening to the waves crash will forever cement the perfect summer day with the scent of violets for me. I just feel clean and fresh when I wear violet. 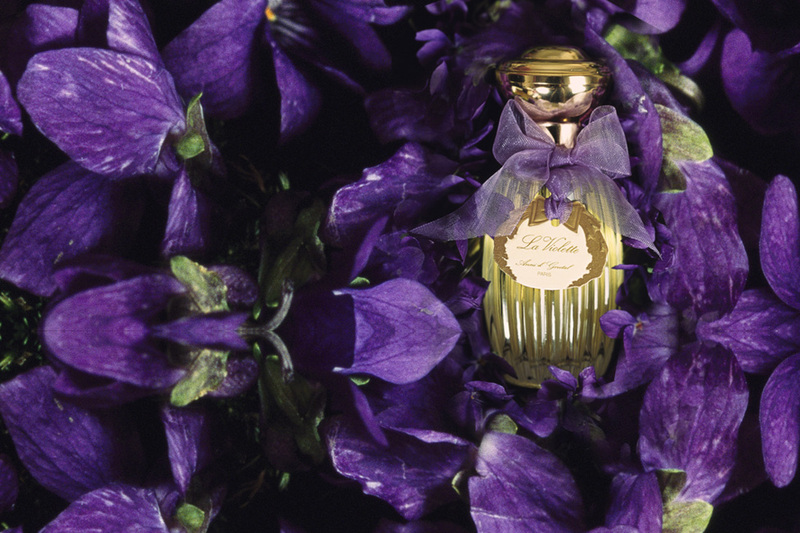 Annick Goutal La Violette: It smells like sweet violet candies- soft and soapy, and stays close to the skin. The violet is somehow a “cool” flower so violet scents tend to be cooling and perfect for warm weather. They have a simple old fashioned feel to them and there is a rainy fresh garden feel that I just love. I get decent longevity from almost all perfumes so while some complain that this does not last on them, on me it lasts a few hours. It is a simple soliflore but somehow so perfect and light. 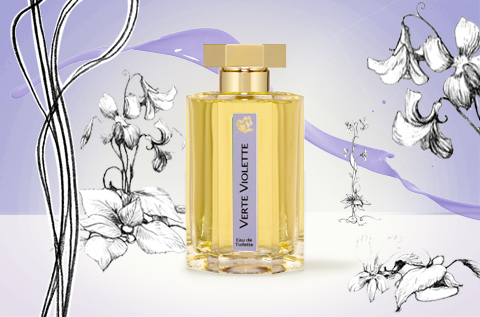 L’Artisan Parfumeur Verte Violette: This one is a bright purple violet. It’s sparkling and vivid, like a handful of violettes covered in dew. The “Verte” in this (French for green) refers the green notes, which are supposed to be the leaves and stems. The neat thing about violet leaf is it is often used in men’s fragrances, and it adds a unisex twist to the violet, which can often be very feminine smelling. As well, L’Artisan added a touch of iris to this mix, which adds an earthy richness. Both sexes could easily wear this one and they would smell amazing. Love it. One of my favourite L’Artisans. Video! A Perfume Lesson, Pretty Spring Perfumes, Sheer Red Lippy & Glitter!